Since earning my Masters degree in 2012, I've spent two approaching three years of a new case of growing pains: dead end jobs, lost jobs, underemployment, square peg/round hole positions that are not up to par with my ultimate strengths which have left me utterly bored, apathetic, and angry with myself for making impulse decisions. I'm not at that same desk five days a week any longer which to say was a relief would be an understatement. I needed to experience all of this to come out of that bad cycle and truly attempt to build a career path that this focused, stable, thoughtful, and fulfilling. That tweet felt like a leap of faith. What if a contact from all of the inquires I put in about teaching film and/or English as an adjunct at a community college or university came through tomorrow with no guarantee of a position after 16 weeks but hey, you can teach what you want to a group of students who chose your course because of their interest? Would you leave this 40-hour a week space with benefits and paid vacation with a modest but (barely) liveable annual salary? Awhile back, I went through my file cabinet; an organized collection of dozens of articles, essays, papers, and syllabi over my college career. Experiencing full well the scope of instructors who don't even follow the script once class rolls around, I gave it a shot and drafted my own. The first dream course I've been thirsting to teach. What would it look like? A mock syllabus was born to give prospects an idea of what I'd teach, my teaching philosophy, and pedagogical approach. It definitely needs some editing but as my first and certainly not last, it is dear to me. And it is one of the first milestones of this path of mine. 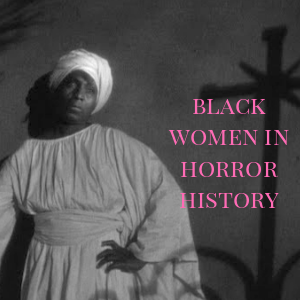 And my semester master plan on Black Women in Horror Cinema is in the works! Summary: The horror genre has consistently been one of, if not the most popular, film genres in the history of the medium. From the Universal studio monsters to Paranormal Activity, the question persists of how horror is being conceptualized today in popular culture and recent scholarship. This course looks to offer a historical overview on what is considered the contemporary horror film and explore the present trends in the genre such as gender, race, and the emergence of women directors within the context of the cultural climates that surrounded some the genre’s most seminal works. Students will learn how to utilize a cultural studies approach in examining the genre’s relationship to the broader society and its important contributions to popular culture. Teaching Philosophy: I believe the classroom is a space where learning is reciprocal. There is just as much I can learn from you as you can learn from me. I blend lecture and open discussions with the backdrop of both personal/experiential and researched knowledge on the topics at hand. I focus on the development of critical thinking skills while engaging with text and the translation of that articulation into well-researched, thoughtful writing assignments. Class Participation: It is important that you read each weekly assignment given so that you are prepared to provide thorough input on the weekly topic based in your opinions and perspectives. How much input you provide is not important because I understand that some express themselves better through writing. What is important is the quality of what you present when a topic in particular inspires you to participate. However, if you do not participate in class discussions at all, it will impact your grade. I do expect at least some attempt at class participation, but don’t feel forced. Participate when some aspect of the course material moves you to do so. I want to promote a safe environment where everyone’s participation is respected and valued. Paper One: Textual analysis on any horror film. Paper Two: An examination of the political economy of a film, horror icon, trend, etc. Paper Three: Audience reception to any film, horror icon, trend, etc. such as fan conventions/communities or movie critics. All papers must be centered around your chosen argument and explain how your particular topic has shaped broader social issues and/or the film industry. We will talk more in detail about what this means and feel free to ask questions. - What are some examples of horror’s impact on society using Kellner’s theory? - How does Sharrett make correlations to horror and society in his essay? - Do you agree? What do you feel is missing? - How would you describe the contemporary horror film? - How do these elements relate to society? - What makes certain films staples in contemporary horror? - How have they impacted film and the larger society? - Think about box office numbers, cross advertising merchandising, permeation in popular culture. - Common connections, themes between some of the more well known horror directors of this contemporary period and the motives behind some of their work. - What has been the impact of their work on the genre and the film industry? - Who are some of your favorite directors and why? - How important has the slasher film been to mainstreaming horror cinema? - What has been the impact culturally of the slasher? - How are these depictions transgressive, regressive, or both? - Think about contemporary horror directors and reactionary art: do these portrayals prompt any commentary on women in society? - What is “race horror”? - How is it classified? 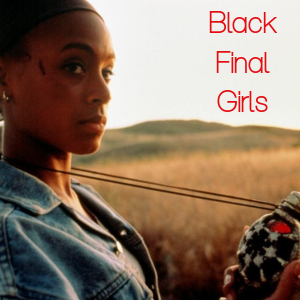 - What role does race play in contemporary horror cinema? 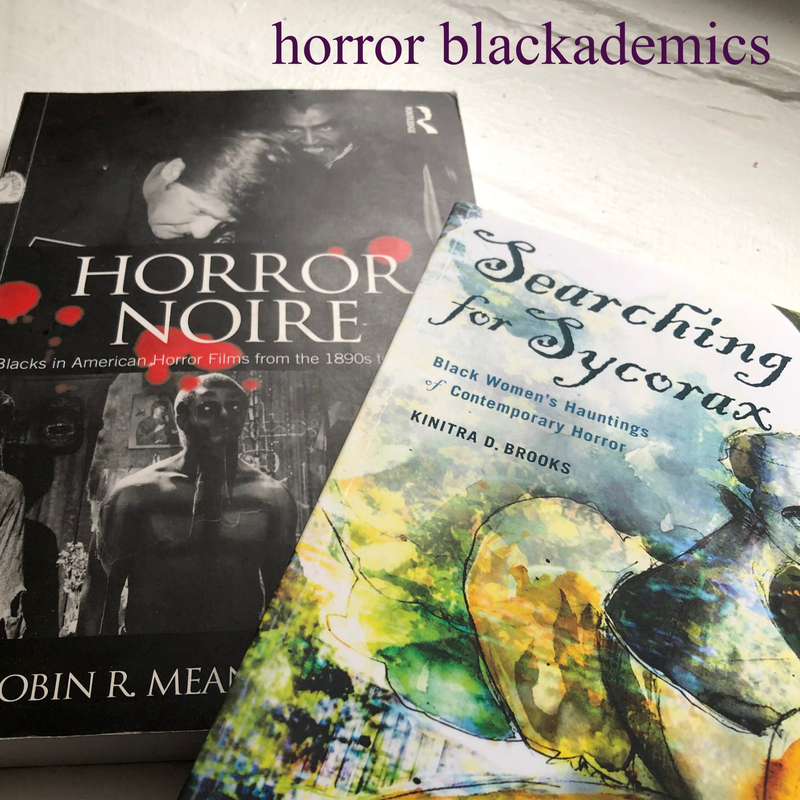 - Think about the readings close connection to cultural conditions: what is the suggestion when science fiction blends with horror? - Is “horror” more acceptable with science-fiction? - What elements have to exist in a film to be considered horror and science fiction? Comments and suggestions on topics thus far. - Foundational Consciousness: How are horror films parodied and re-imagined during this period? 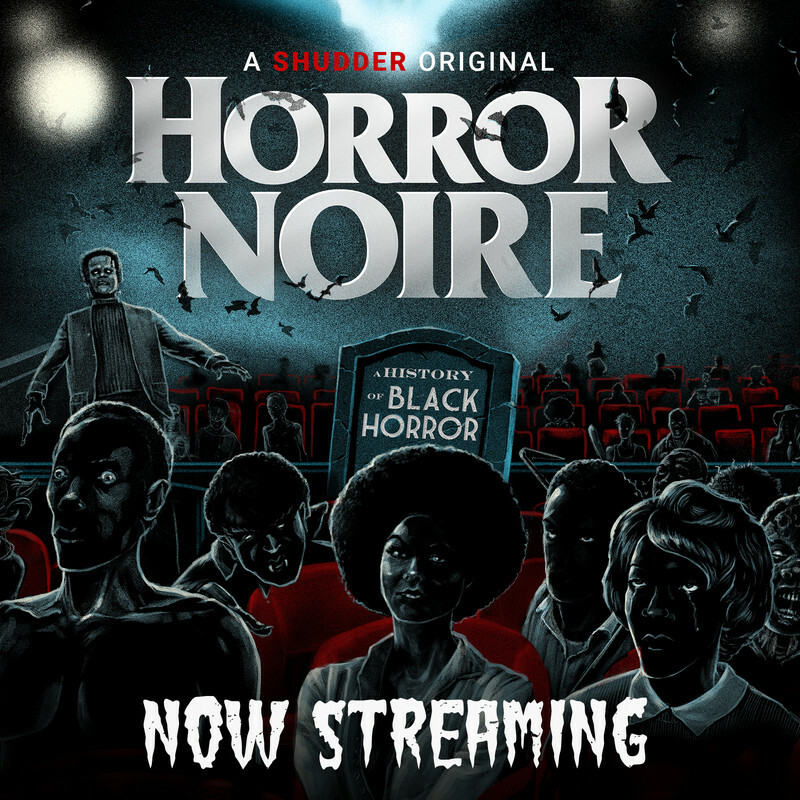 - How has the commercial success of horror in the 80s impacted its production in the 90s? - Have or do you attend horror film fan conventions? - How would you bridge the concept of sub-cultural theory to these spaces? - Tropes, trends, patterns that define millennial horror films. - Do you see a shift in overt expressions of horror’s relationship to our current sociopolitical climate? 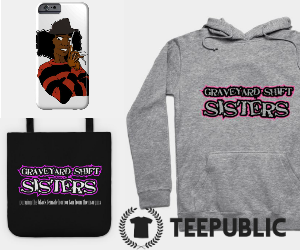 - What are the differences between 80s/90s horror to the current wave? 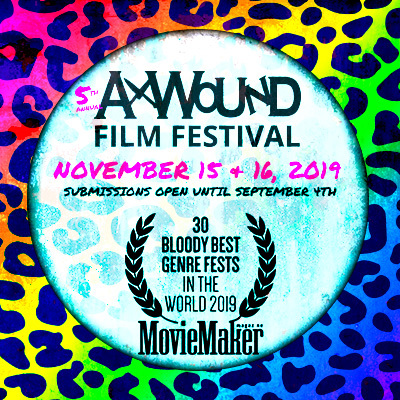 - What do the numbers on women behind-the-scenes tell us about the opportunities for women horror filmmakers and the outlets they create? - Transformative works: how are these directors changing perspectives on the genre? 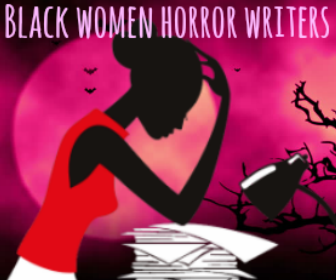 - How far does gender go to impact the current state of horror with women at the helm? - What is a remake in terms of the horror genre? - How does Wetmore classify the importance of horror remakes in our present time? - Personal perspectives: Your true opinion on horror remakes. Screening: A selection of women directed horror shorts from Karen Lam, Lori Bowen, Kate Tsang, etc.